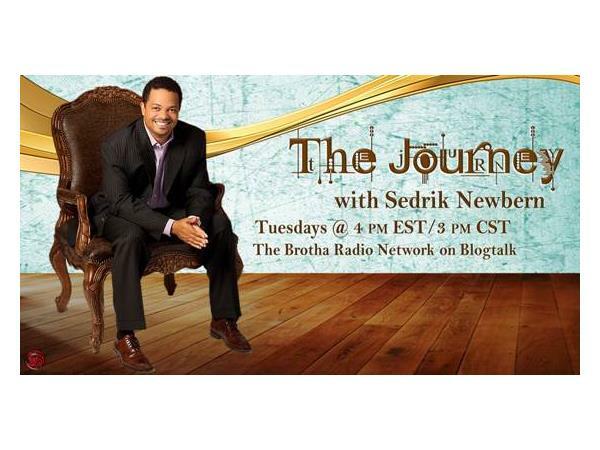 If you liked this show, you should follow The Journey w Sedrik Newbern. "What's Your 24?" Author Dana Simone stops by for a follow up discussion on the First 90 Days of relationships.